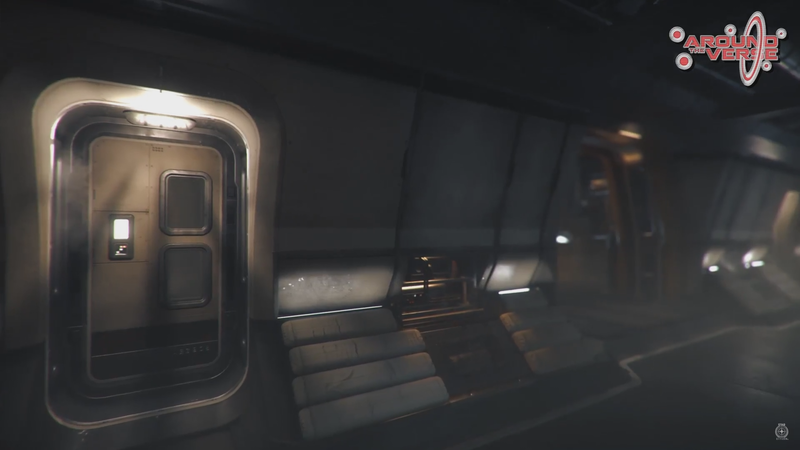 In other ship news, the Reclaimer is already deep into production with dedicated teams focusing on the exterior and interior. 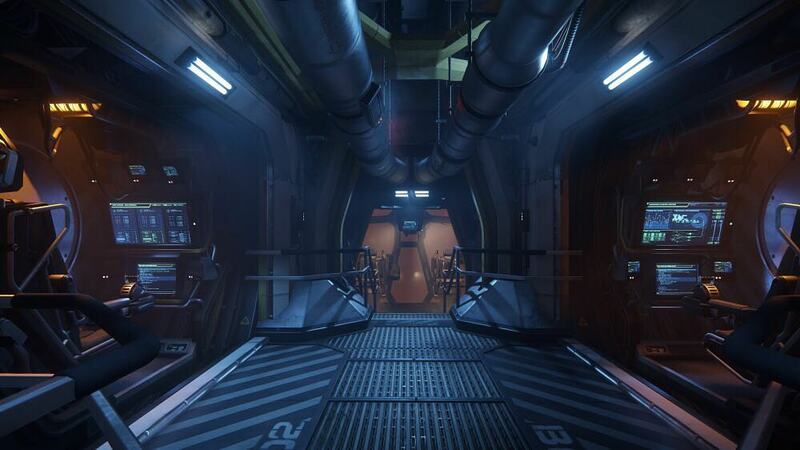 On the outside, the exterior mesh has gone through a cleanup pass and work has started on shaders. External parts such as thrusters are also close to complete. On the interior, a modular kit has been assembled for the habitation areas and the first room is nearing completion. Also, ich finde den Stil eigentlich ganz gut. Es wirkt wie ein industrielles Schiff, aber eigentlich nicht so wie ein Drake-schiff. AEGIS verkleidet nun doch die Wände, auch wenn hier und da mal ein Kabel hervorguckt. Bei DRAKE gibt es gar keine Verkleidungen... MISC setzt da naäturlich ganz andere Maßstäbe. Der Pott hat wohl keinen Partikelfilter.